Hey GeoTech marketing professionals, startups, and Geo innovators, are you looking to get your message (app info, webinar, Geo EDU program) in front of ArcGIS Admins and power users? 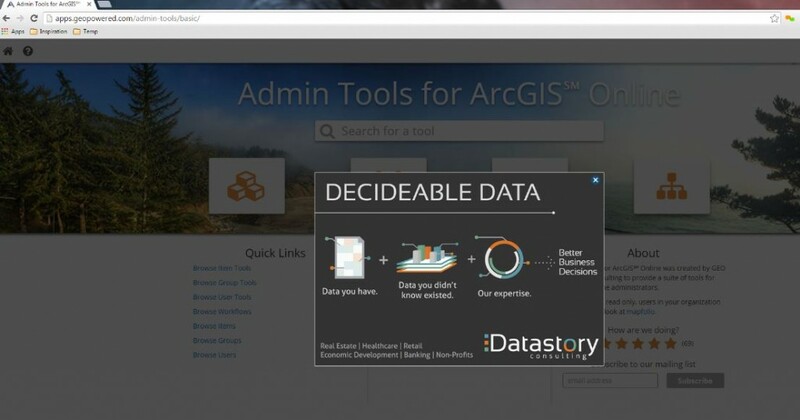 We have a great solution at GEO Jobe that you may not have considered – you can run a simple ad inside the #1 app in the Esri ArcGIS Marketplace, Admin Tools for ArcGIS Online. The Admin Tools app for ArcGIS is the #1 app in the Esri marketplace and we offer some advertising spots in our free version. 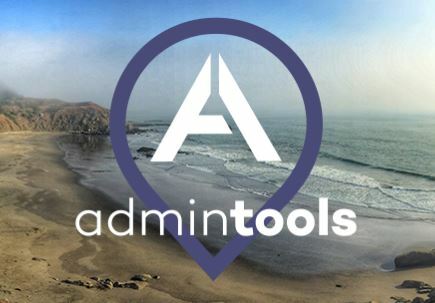 The Free Admin tools is a popular tool-set used by ArcGIS Administrators and would get your ad in front of a very niche group of professionals who may be a prime target audience for your company. Ad positions are offered only to select GIS industry specific solution providers who need to reach ArcGIS users for product or services that we feel would be beneficial to our user community. Want to get started with your first online ad with us? Contact us directly here or you message @gletham on Twitter. 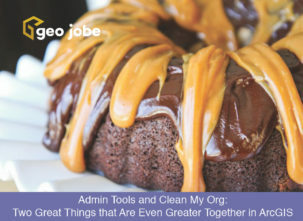 http://www.geo-jobe.com/admin-tools/ or download it for free for yourself in the ArcGIS Marketplace. 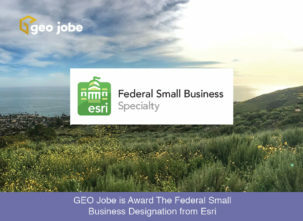 Note, GEO Jobe also partners with select Esri small business partners who are new to the ArcGIS ecosystem and may require additional ArcGIS technical capabilities or expertise. If geeky tech stuff is your thing then follow along @GEOjobeGIS on Twitter!